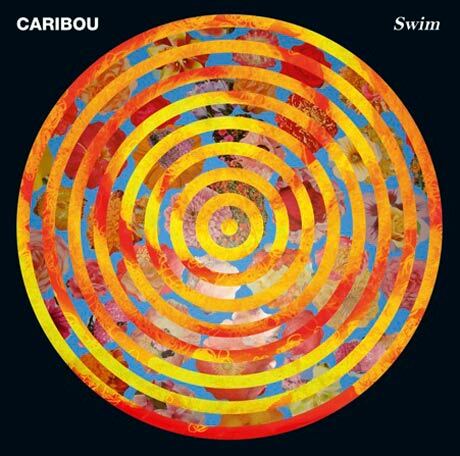 By now, you should have had time to digest Caribou's new album, Swim, as the nine-song collection has been streaming here at Exclaim! for the past two days. If you missed it, head over to Click Hear to catch up, especially if you want to take part in Dan Snaith's new remix contest. Today (April 9), Snaith announced he is now holding a remix contest for Swim's second track, the hypnotic "Sun." If you think you've got the chops, head over to SoundCloud to download the separate song parts and read the full entry details. You have until May 7 to hand in your remix, and if you win, you'll receive Swim on 2xLP and CD, an "Odessa" twelve-inch single, a T-shirt and two tickets for a Caribou show. SoundCloud is streaming a handful of new fan-created "Swim" remixes if you're looking for some inspiration to get you started. If you haven't listened to the stream because you'd prefer to wait until you're holding a physical copy in your hands, you can pre-order the album in CD and vinyl formats from the Merge store . If you pre-order the digital version from iTunes you'll receive an exclusive Junior Boys remix of "Odessa."